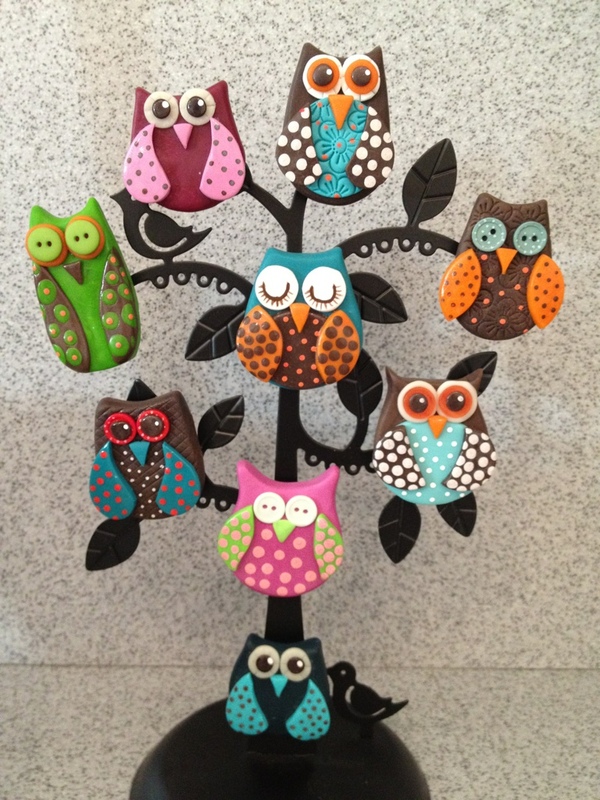 Previous Cupcake charms, created using cernit polymer clay Next Owls, owls, owls! Love this Owl tree. Would love to try when you get the Tut up. Hi karen love your owl tree, would love to do this when you get your tut up.